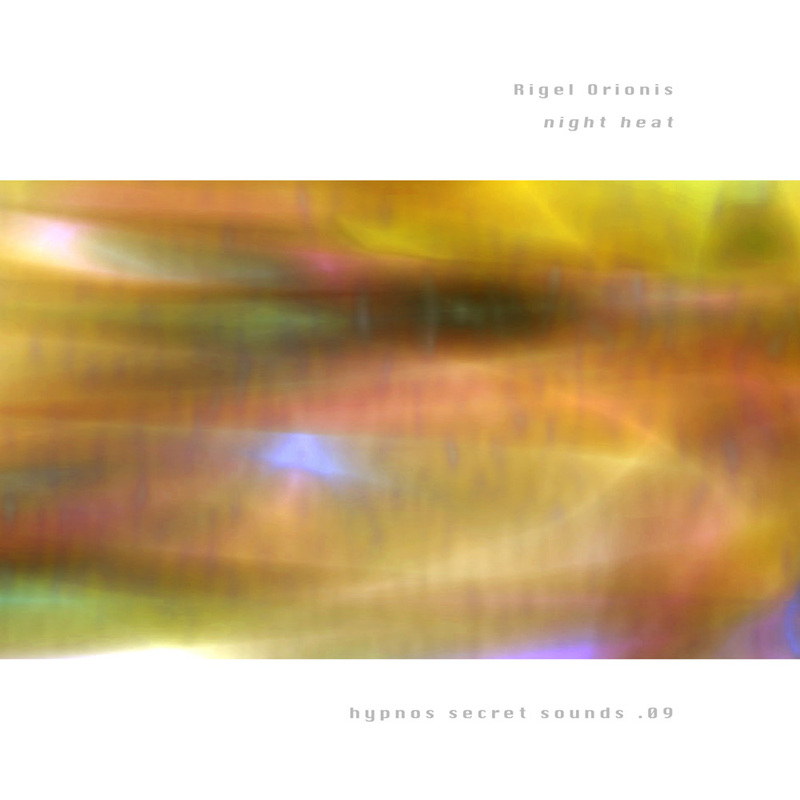 Rigel Orionis is a relative newcomer to the ambient genre, but already has collaborated with Stephen Philips (Dark Duck Records), Ben Fleury-Steiner (Gears of Sound), and Darren Rogers. Night Heat, described by its creator as "desert ambience," has a shimmering, nocturnal feel, with a pronounced tribal/ethnic sound element. Percussion is just as much a part of it as atmosphere. It consists of four long tracks of which you'll find sample clips below.